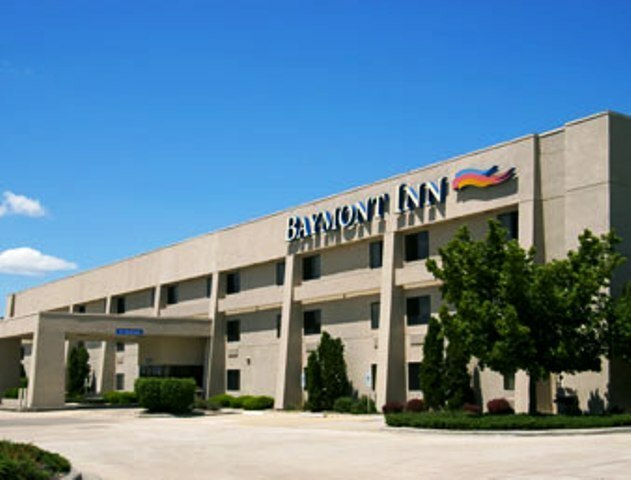 Lodging in Springfield, IL is filled with choices from over 30 hotels, several b&b’s, and numerous campgrounds. No matter what your budget or luxury criteria, there’s something for everyone. 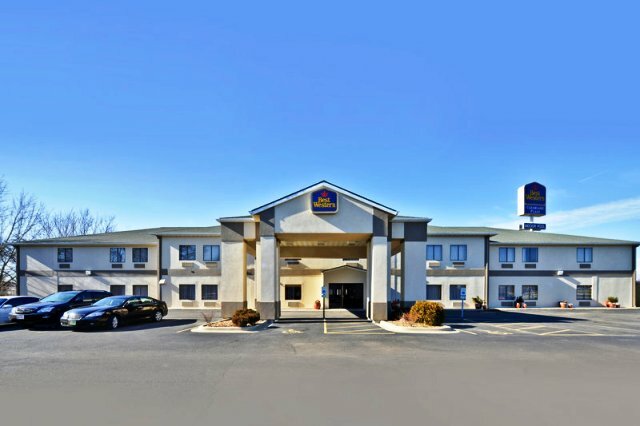 Lodging in Springfield, IL is conveniently located throughout the city, including the historic downtown – just minutes away from all of the major Lincoln and other historic sites, as well as great shopping, dining and nightlife options. 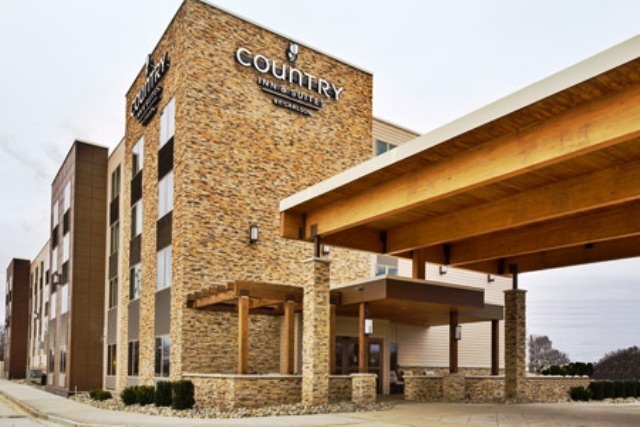 With so many lodging options, your perfect Springfield getaway is just a click away! Only 5 miles from Illinois State Capitol, close to restaurants and Lincoln sites. Smoke-free, plasma TV, microwave and fridge in every room. Leisure whirlpool suites available. 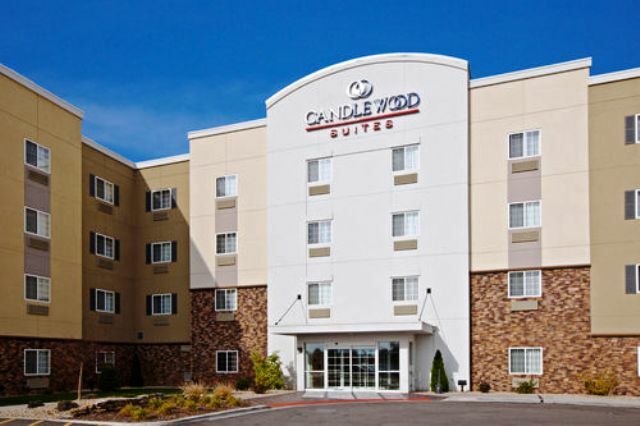 Extended stay hotel in Springfield. Just minutes away from numerous Lincoln sites. High-speed Internet, full kitchens, free laundry facilities and exercise room. Pets welcome with $75 non-refundable fee. 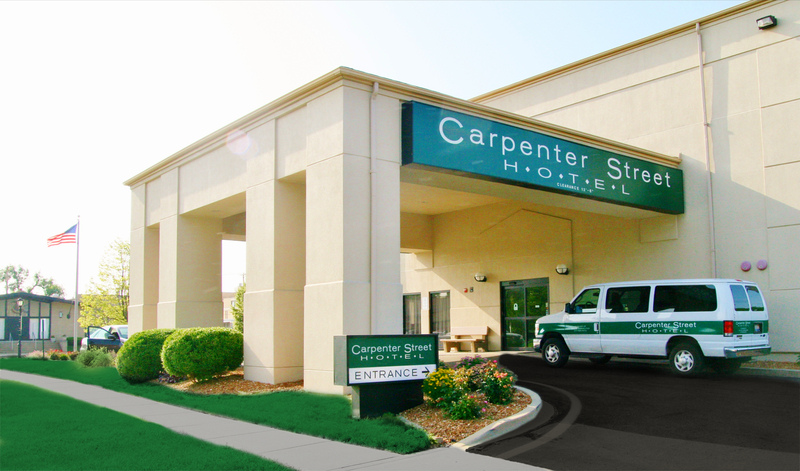 Completely non-smoking facility with free on-site parking, free wireless internet, and complimentary shuttle service. Fully ADA-compliant. Walking distance from Pres. Museum and hospitals. Business Center recently added for all of your needs! 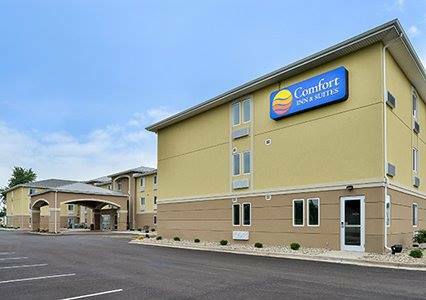 The Comfort Inn Suites® hotel in Springfield, Illinois is near Interstates 55 and 72 and historic Route 66, offering easy access to: University of Illinois Springfield, Robert Morris University, St. John's Hospital, Abraham Lincoln Presidential Library and Museum. All guest rooms come equipped with a safe, cable television, pillow top mattress, coffee makers, flat-screen televisions, hair dryers and microwaves. Non-smoking rooms are available. Enjoy our free hot breakfast featuring eggs, meat, yogurt, fresh fruit, cereal and more, including your choice of hot waffle flavors! 100% smoke free, all-suite hotel. All include free high-speed, wireless internet, access DVD player. Expanded continental breakfast. Seven restaurants within walking distance. Now Open! We offer double queen rooms, select connecting rooms, King Studios, King 1 Bedroom Suites along with meeting space, complimentary breakfast and 24 hour advance reservation shuttle service. 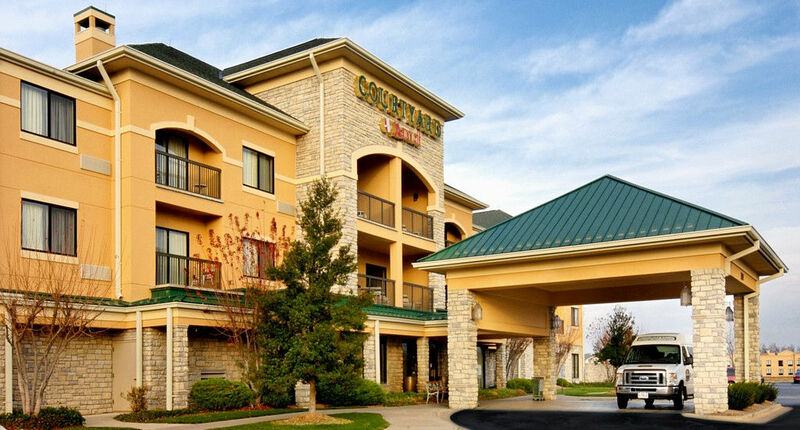 Located on Springfield's west side near numerous restaurants and shopping malls. 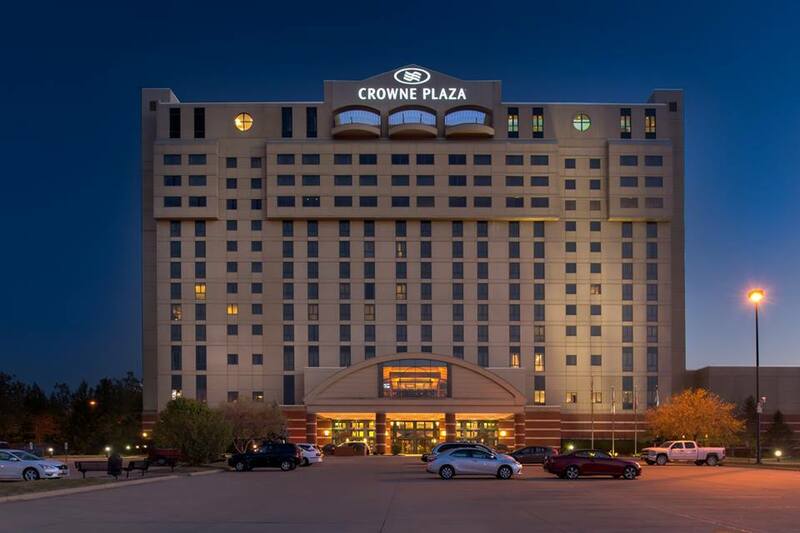 The Crowne Plaza Springfield Convention Center is one of the first Crowne Plaza's to offer the new guest room that features the "WorkLife" concept. We are striking the balance of work and life whether traveling for business or conventions. The all new WorkLife room offers guest an incredible mix of comfort, connectivity, and flexibility. This is real innovation designed completely around the needs of modern travelers who blend life and business easily and often. Every detail is designed so that when you ask yourself, "Should I work or relax? ", you won't have to choose. Come Experience It! Only minutes from Lincoln sites, shopping, restaurants, movie complexes and Knight's Action Park. Fitness center, sauna, sundeck, upgraded bedding and 24-hour business center.